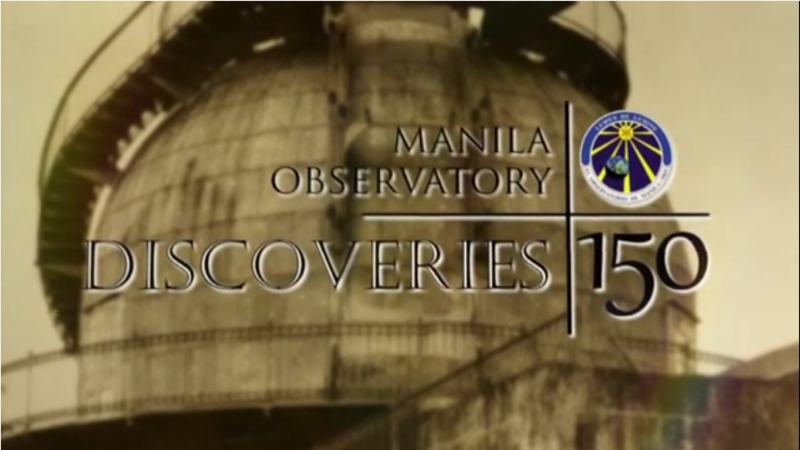 The first exhibition, Discoveries, showcased the beginnings and rapid growth of the Manila Observatory from 1865 under the Spanish government, and its reorganization under the American administration from 1901 up until World War II. From its humble beginnings in an abandoned pigeon house, the Meteorological Service of the Philippines known as the Observatorio Meteorológica de Manila was established under the Royal decree issued by the King of Spain in 1884. The Observatorio was later recognized as the Philippine Weather Bureau after the passage of a bill in 1901 under the American government. Through the intersection of excellence in scientific research and the Observatory’s mission to serve the community, the Jesuit forefathers made significant contributions in the fields of Meteorology, Seismology, and Astronomy.